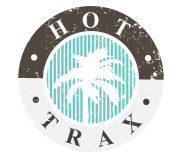 Jamie Jones’ new label Hot Trax, a subsidiary to Hot Creations, focuses on a more ‘underground dancefloor orientated aesthetic’ with its first release coming from Jamie himself. 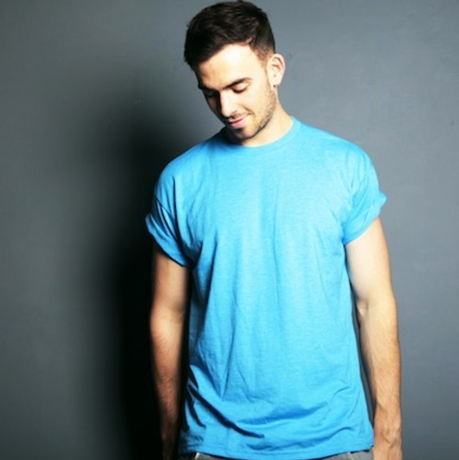 The second output sees newcomer Patrick Topping showcase his talent with a highly impressive debut release, ‘Walk On’. Striking hard with a heavy bass and deep grumbling undertones, title track ‘Walk On’ surges forward with relentless rhythms and intoxicating energy. ‘What Do You Mean’ is packed to the brim with rolling groove and dance floor appeal. Spacey synths zap through the layers, as the thundering bass sweeps into the mix, skillfully withdrawn at points throughout the track, only to be heavily dropped for maximum dance floor effect.